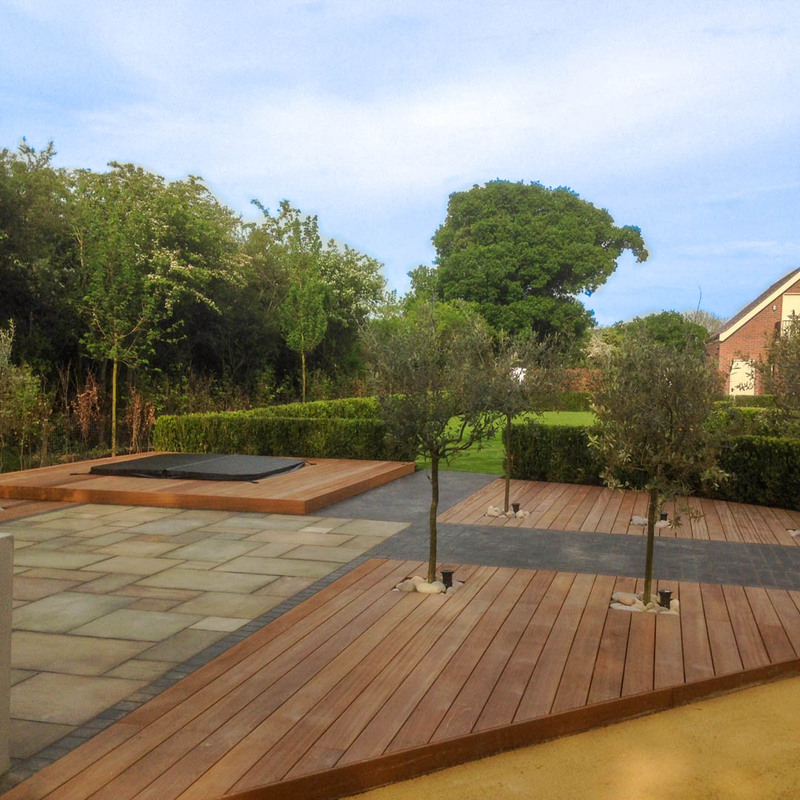 This design and build project was the epitome of a ‘blank canvas’. 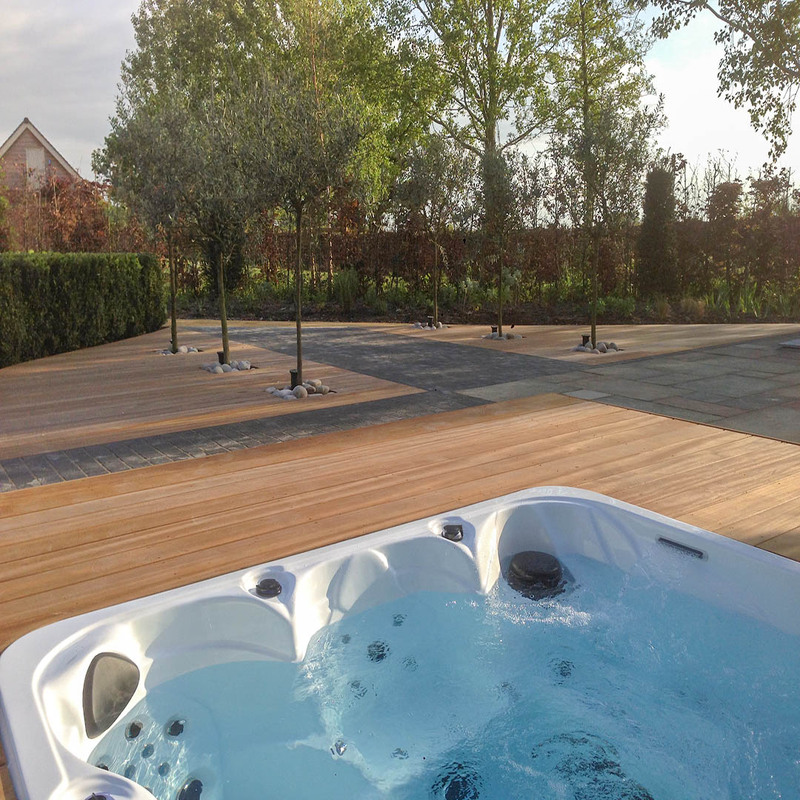 The owners of the new build property wanted to create a larger area for their children to play as well as private entertaining spaces for the owners to enjoy…after the children have gone to sleep! 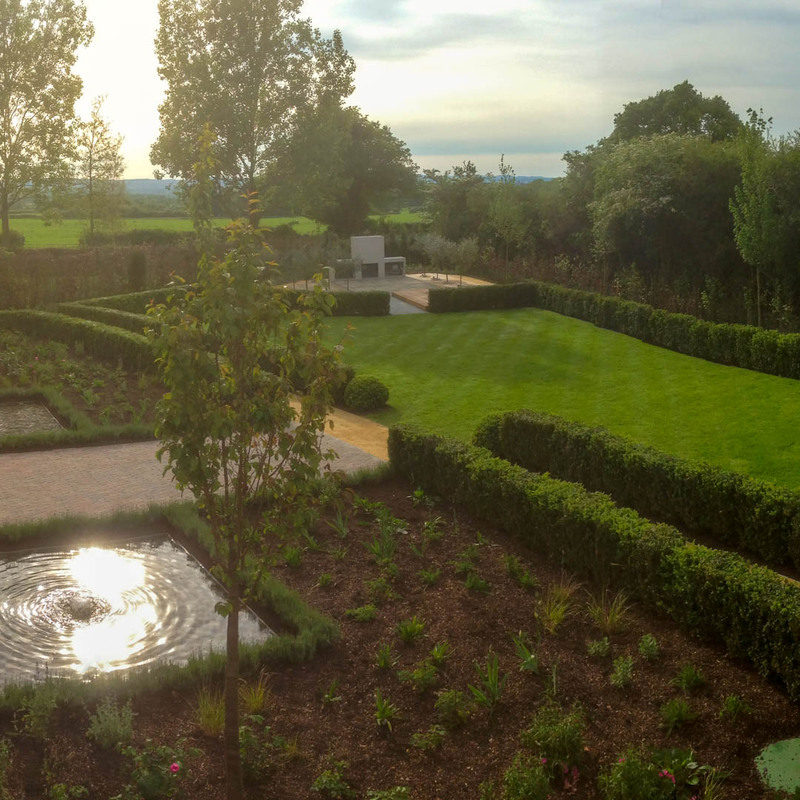 Personally designed by the Managing Director from scratch, the large lawn became an ideal children’s playground whilst the dedicated seating, fire pit and private hot tub provided the perfect entertaining areas for adults. 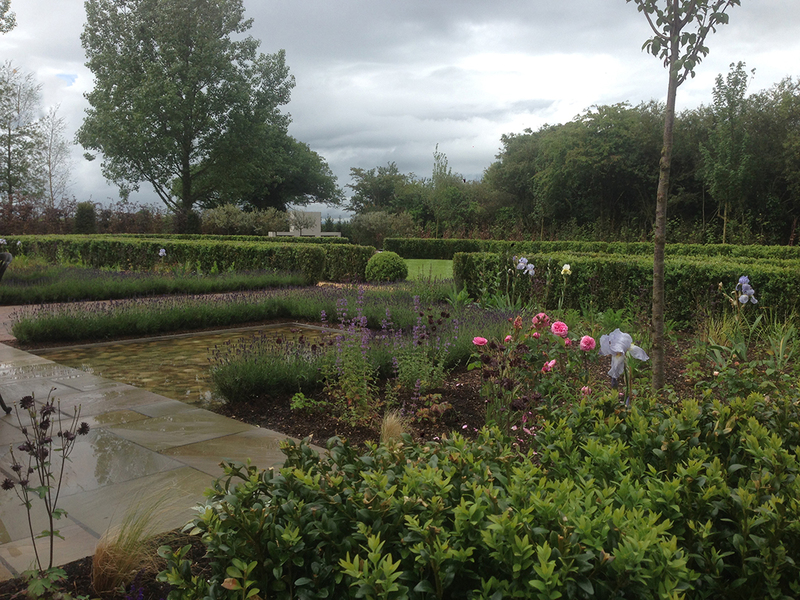 The complementary planting scheme was specifically designed to create colour and interest throughout the year with the use of hedging and topiary to frame those newly created garden ‘zones’.